HazSubs certifies the importation and pre-commissioning of gas cylinders in New Zealand. 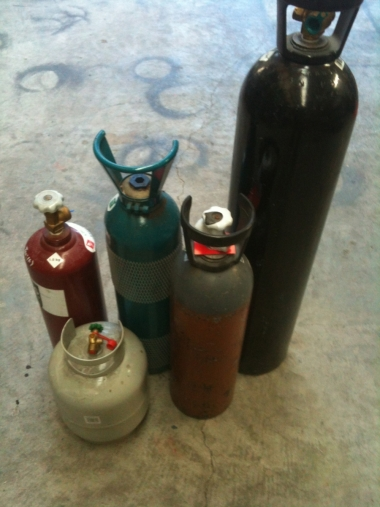 These include Medical, Industrial cylinders and High/Low pressure fire extinguishers. Contact HazSubs now to get your cylinders certified.